Wow! I feel like I have hope! Lately I’ve seriously been having doubt about the Christian faith. A big reason for this is the creation/evolution controversy. I’m a freshman at Baylor University. I’ve been working on my research paper on Christians’ reservations on evolution. It’s a topic I picked. . . I thought it might help me out with my struggle. 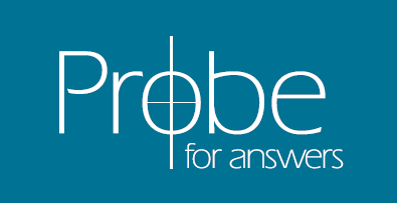 Thank you so much for the articles that you have posted on the Probe Ministries website. After all the negative things I’ve read about evolution and even Jesus, denying that He was even a historical person, I feel more hopeful now. I feel like there’s something with this intelligent design theory! It’s a much better sounding alternative than some of the other stuff I’ve read. "I'm Interested in Grad School in Intelligent Design"